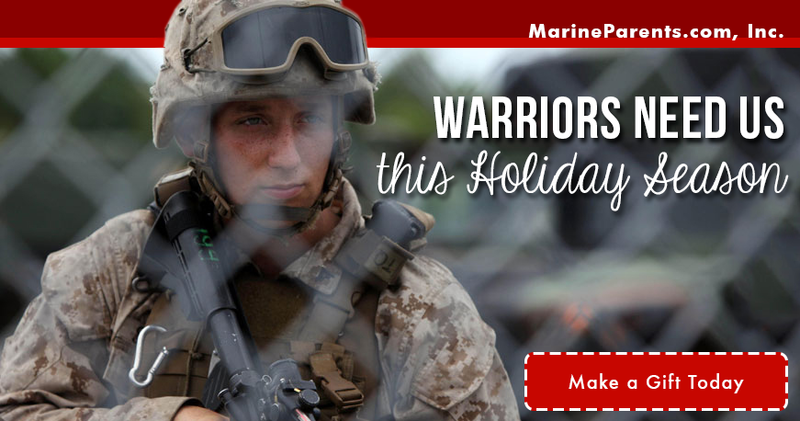 Support warriors that need you this holiday season. 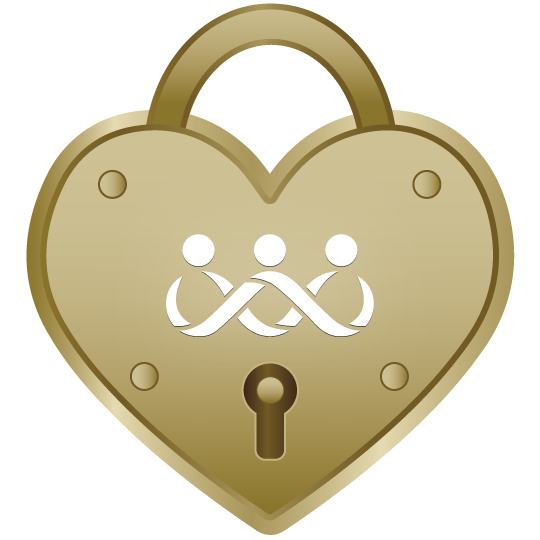 Our outreach programs continue to be the driving force for the organization. Our outreach programs don't only pertain to Marines but also to their family members in every stage of the Corps. It is never too late to honor the sacrifice made by the brave men and women who defend our great nation. You can read about how to support a Gold Star Mother's mission to name a local park after her son, a Marine who lost his life in Iraq in 2010, in our first article. Also in this newsletter, you can read about our featured volunteer and TMP participants, learn more about amazon smile, read about foot patrols, and make your charitable, tax deductible, year-end donation. United States Marine Corps Lance Corporal Phillip D. Vinnedge, of Saint Charles, Missouri; died on October 13, 2010 in Helmand Province, Afghanistan from an improvised explosive device while conducting a mounted combat patrol during Operation Enduring Freedom. 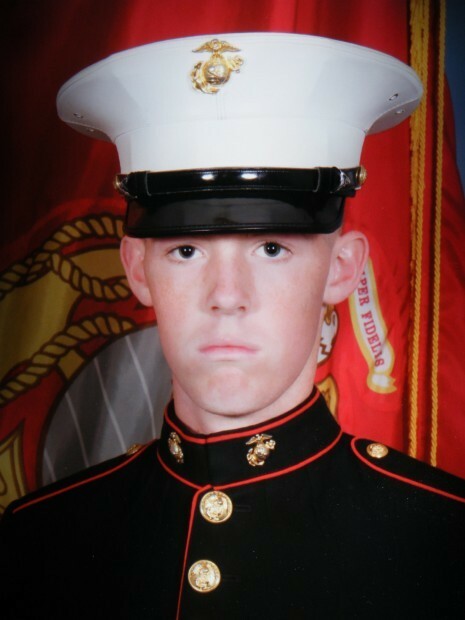 LCpl Vinnedge's mother, Julie, is attempting to name a new local park in Saint Charles, Missouri after her son. The park committee has until January 14, 2018 to present a name to the County Council. Please forward or share this message to any person or group you feel would like to support this effort. Click here to learn how you can help. 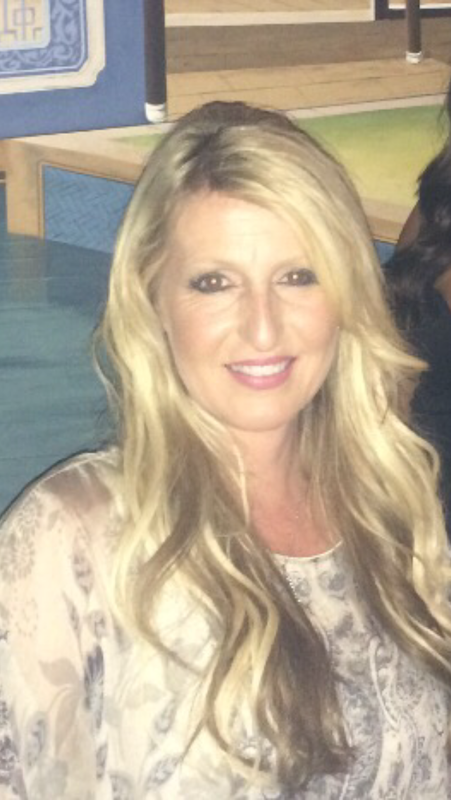 Diana Dungan is a Proud Marine MoM from New Hampshire. 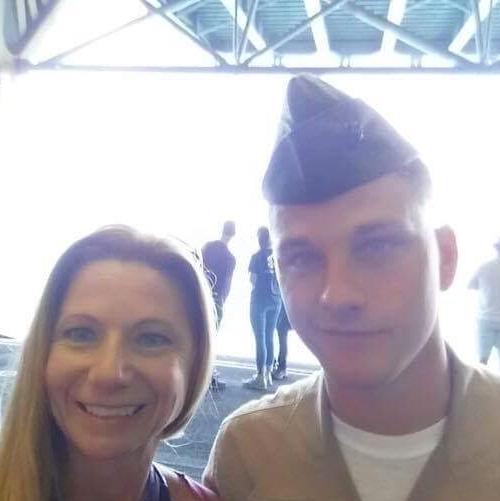 She is a Facebook Volunteer for Parris Island Charlie Company which holds special meaning since her Marine son graduated Charlie Company last year. Diana is not new to military life, as she has a long list of family whom have proudly served our Country. She is however a first time Marine MoM and couldn’t be more proud. Cindy used to run with her son before he went to boot camp and running a marathon has always been on her bucket list. 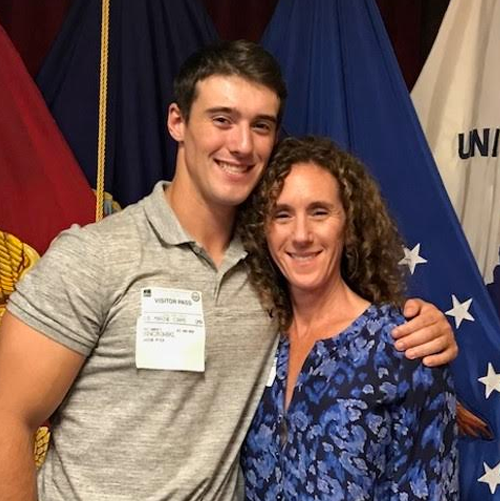 Cindy loves how she can take her running and turn it into a way to support her son and other military members as well. Click here to read more and donate. Darlene is a fitness professional of over 20 years and she saw an opportunity to participate in a fitness event that supports our Marines. She participated in the Boot Camp Challenge in San Diego and ran the same obstacle course that recruits run at boot camp. While attending the School of Infantry (SOI), Marines will be instructed on how to conduct foot patrols in both urban and rural environments. 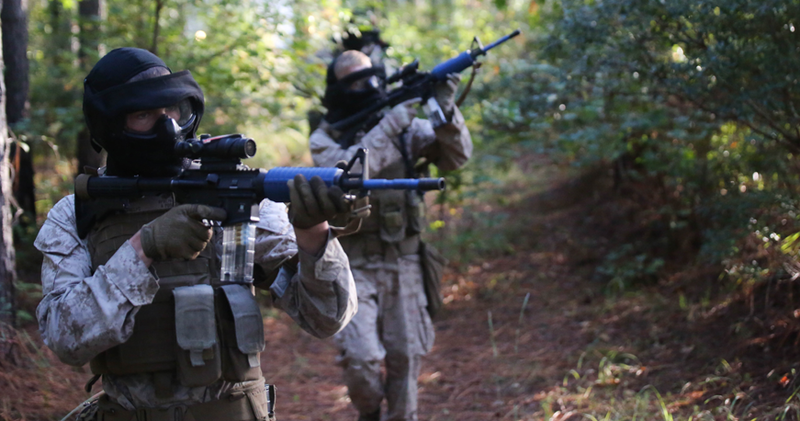 Learning the proper techniques of foot patrolling is a critical component to becoming a rifleman, as patrolling is a key element of asserting combat power and gaining battlefield dominance to accomplish the mission. ﻿Click here to read more. The emotional roller coaster of your Marine's deployment may be more than tough—it may seem almost impossible to tolerate. You'll likely experience some combination of pride, fear, pride, anxiety, pride, worry, and more pride. Particularly during a combat deployment, the uncertainty of what is to come brings emotions and feelings that none of us thought would be part of our lives. But you are not alone. 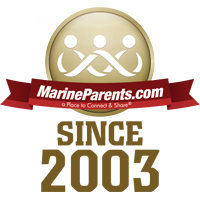 Thousands of other parents have the same emotions, and Marine Parents is "a Place to Connect & Share®" with those who are in your shoes and understand your emotions. As another year is coming to an end, so too is your opportunity to make a charitable, tax-deductible donation to the outreach programs of MarineParents.com for 2017. As always, nothing we do here at Marine Parents is possible without the love and generosity of our supporters. That's why it's crucial that you, the Marine Parents family, come together to show our Marines that America supports them and has their backs this holiday season!